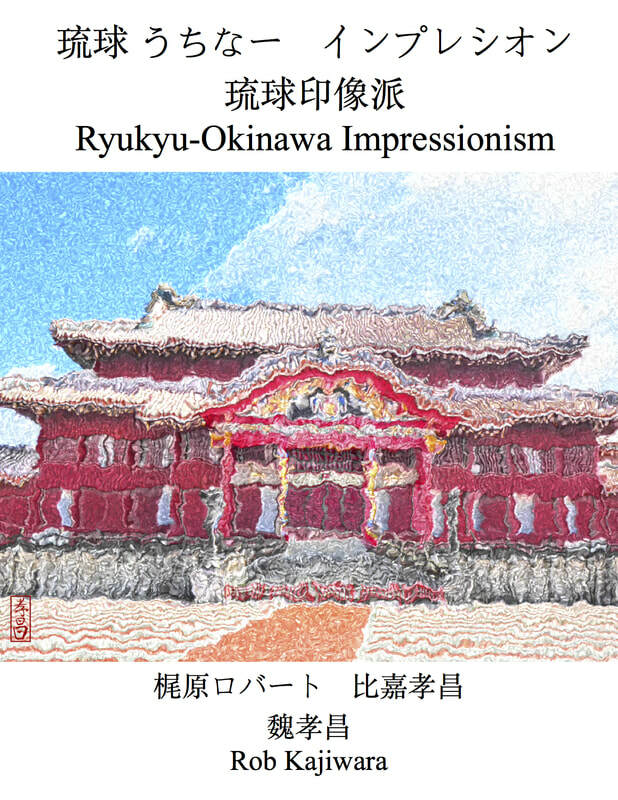 ​art of the Ryukyu Islands. Description: The United States of America and Japan's Desecration of Okinawa's Democracy and Environment. Forward by Nobel Peace Prize nominee, H.E. Leon Siu. 238 pages.